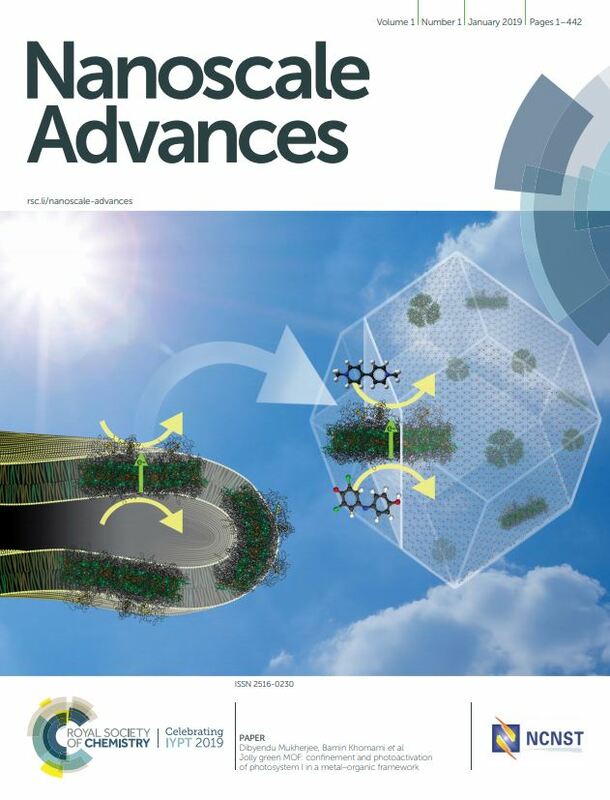 We wanted to share with you some of the most popular articles published in Nanoscale Advances since the journal was launched last year. These articles are the most highly cited, most read, or most highly shared online to date. Our community have published some fantastic research in Nanoscale Advances since launch in 2018 and we wanted to make it even easier for you to find the best articles. Are octahedral clusters missing on the carbon energy landscape? For the full collection, please see the journal website here.